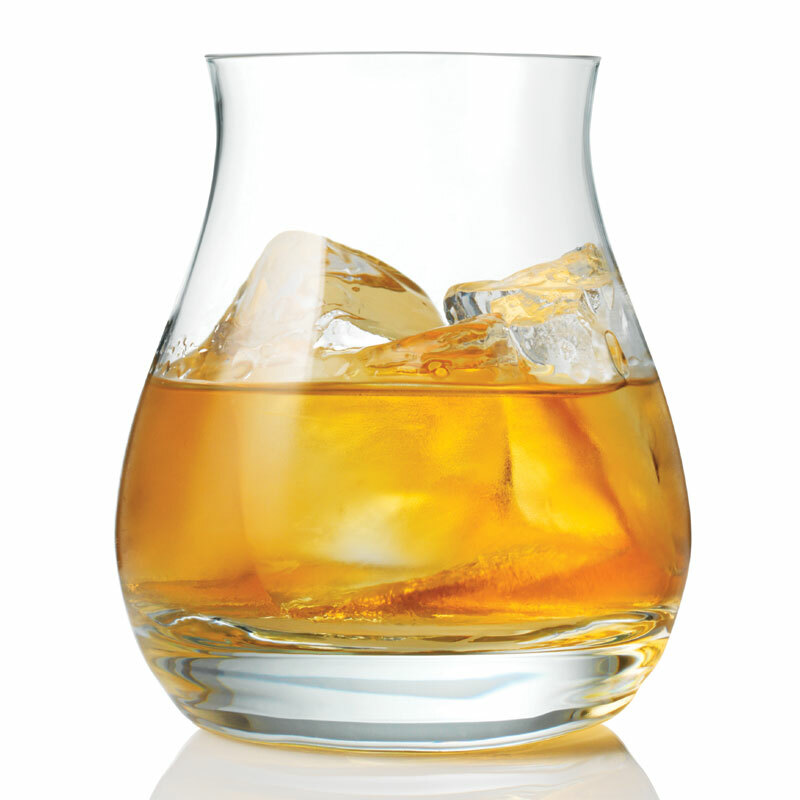 This multi-functional glass is not only great for Whisky, it can be used for a whole host of spirits as well. The nice size bowl (340ml) makes it great for using as Gin Nosing Glass! You also have the oppurtunity to add ice and garnishes to enhance your drink of choice! Fits in the hand well - solid and weighted. Each glass is supplied in a black and gold Glencairn Gift Box. The Glencairn Mixer is also available individually and in a cut finish version. Excellent product. Just disappointed the 6 gasses came in individual boxes rather than 1 as it was a gift.